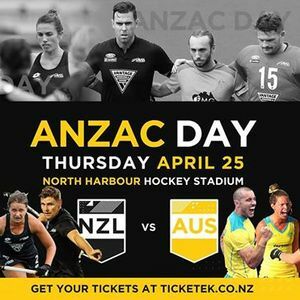 Not only will you get to be apart of the EPIC world class hockey action, but you'll enjoy an ANZAC Day extravaganza with a food festival, music and other fun activities for the whole family. 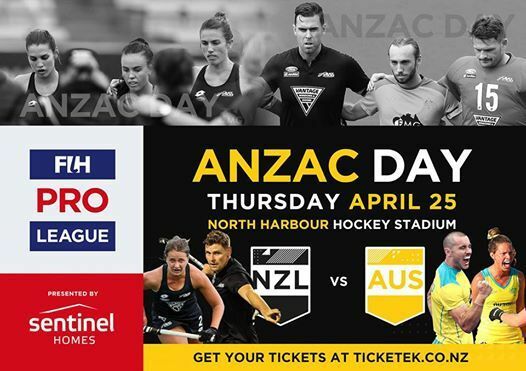 The ANZAC Day clash will also feature two curtain raiser games against the NZ and Australia men's and women's Defence Force teams. 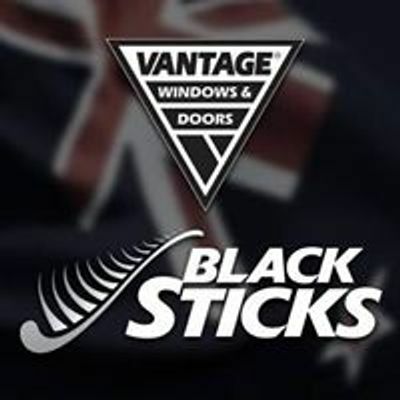 Gates open at 10:00am.